Naturopathic Doctors have a minimum of eight years of post-secondary education including a Bachelor Degree with relevant science credits in biology, chemistry, physiology, biochemistry and anatomy, and a four-year education at an accredited Naturopathic college including clinical experience. As a profession we must maintain continuing education credits, and most pursue additional training in advanced therapies including IV and injection therapy, bioidentical hormone therapy, and pharmaceutical intervention, depending on his/her clinical focus. 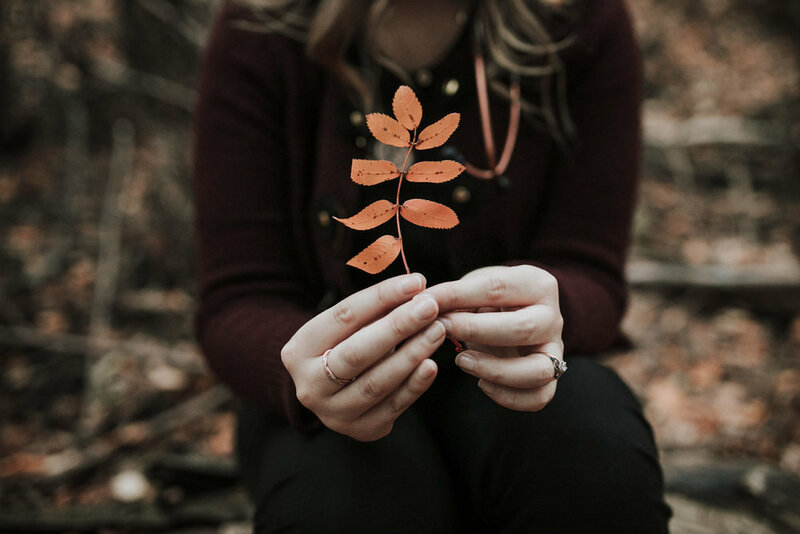 Through a detailed health history, physical exam and medical and functional lab testing, Naturopathic doctors are distinct is our commitment to uncovering and alleviating the root cause of your health concerns. By utilizing the innate healing ability of the body, often using the safest, least invasive therapies first, Naturopathic doctors blend modern scientific knowledge and natural and traditional treatment options. As primary care physicians, Naturopathic doctors offer an empowered approach to healthcare. With the application of our philosophy, we take the time to discover and understand our patient's lifestyle wholisticly while building a therapeutic relationship. We educate on your health concerns and treatment options, partnering to determine the best short and long term treatment strategy to facilitate lasting sustainable change. 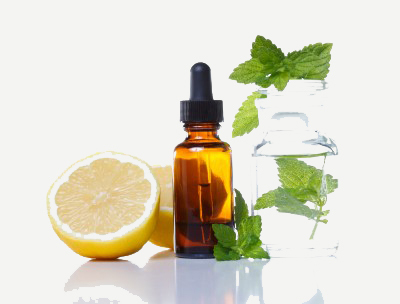 Click the links below to read articles related to Naturopathic Medicine.